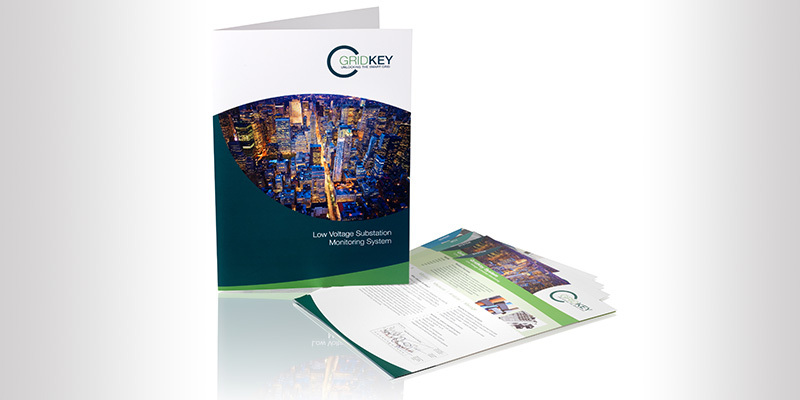 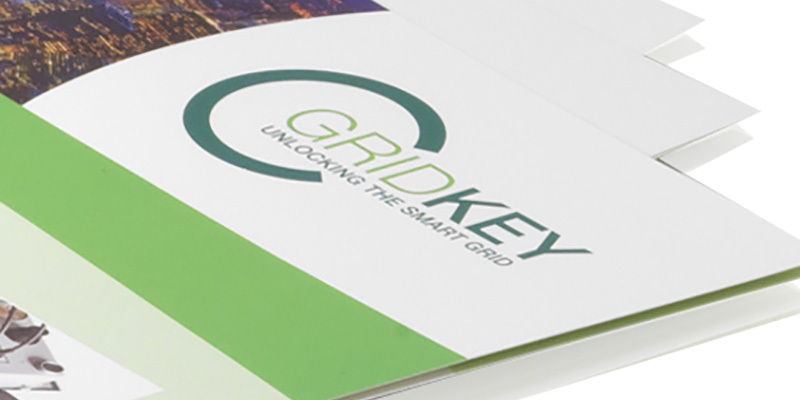 GridKey is an award winning monitoring system for the smart grid market. 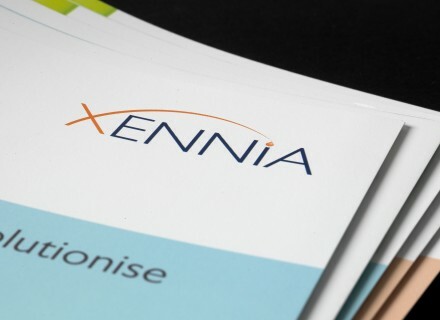 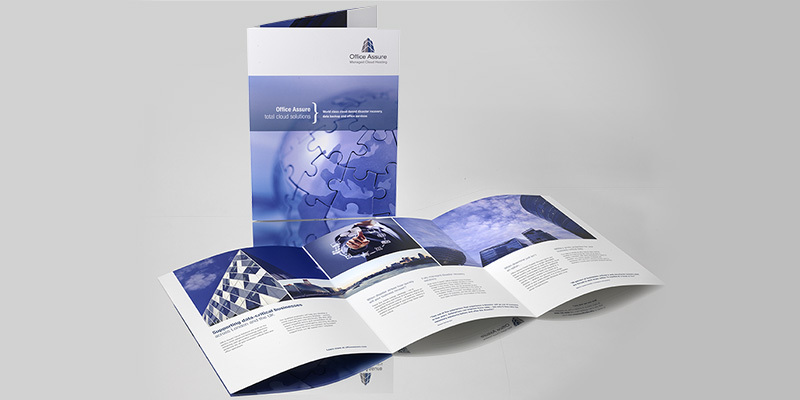 As a new and innovative product, the brief was to produce a brand which was simple, eyecatching and suitable for use on a variety of different media including product branding. 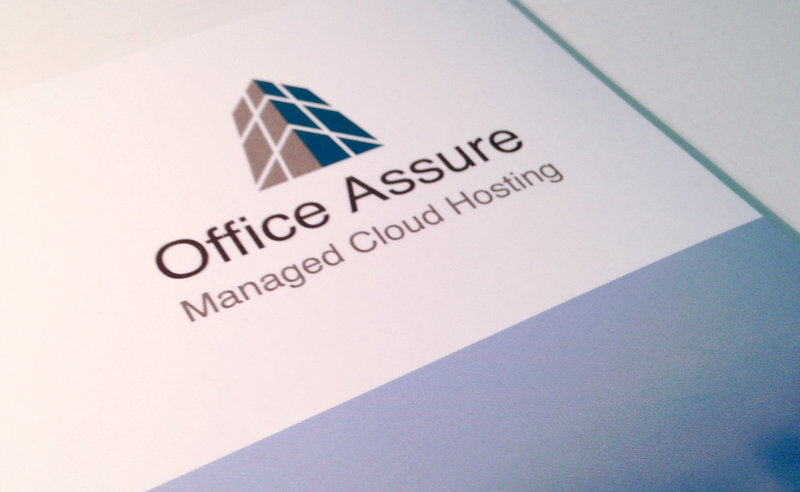 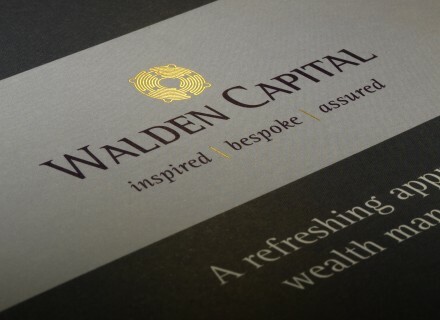 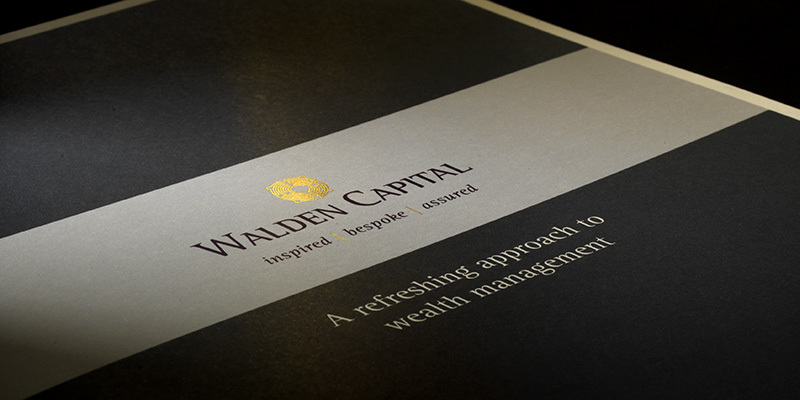 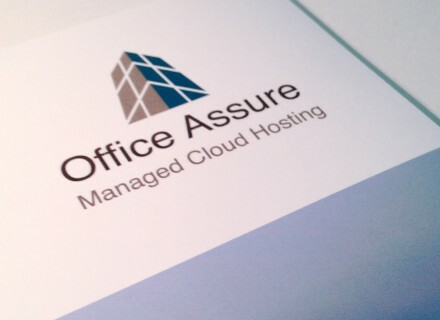 We worked with GridKey team to produce an identity which would appeal to and be accepted by the market but also stand out from the industry norm. 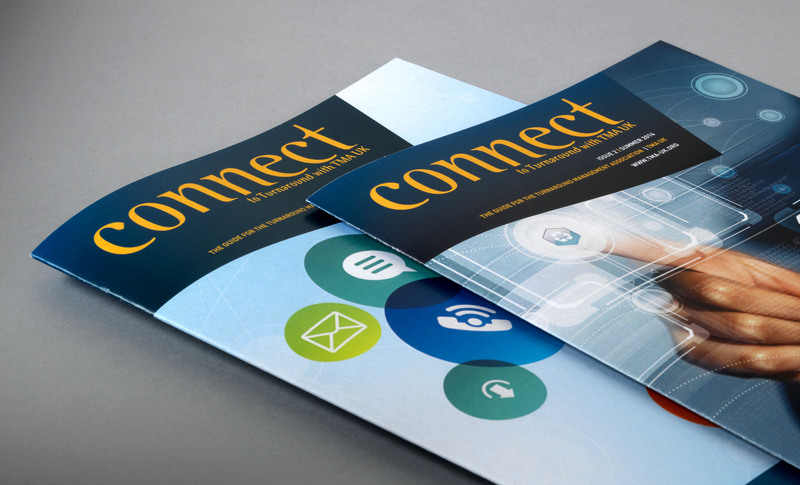 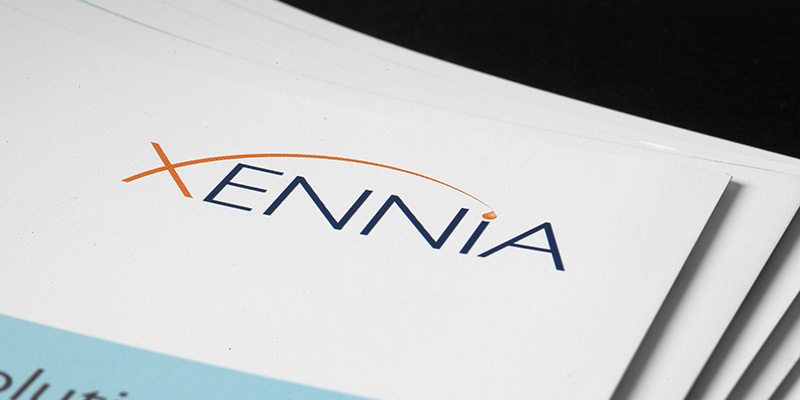 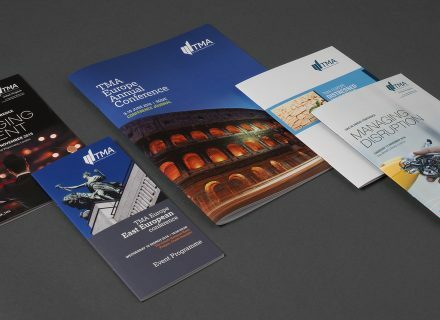 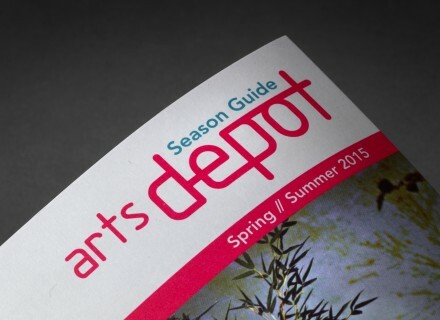 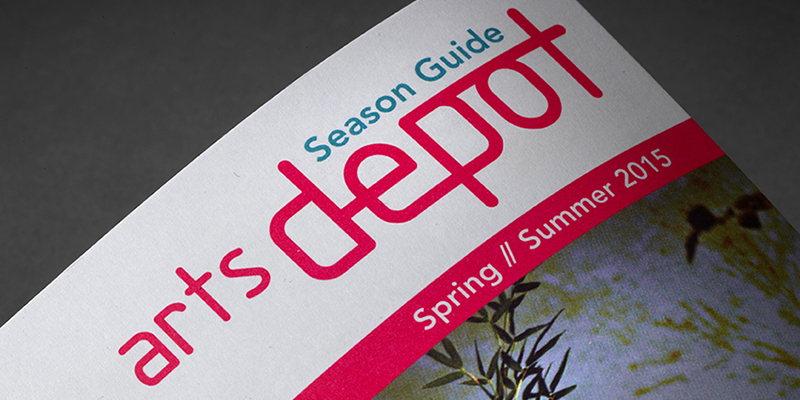 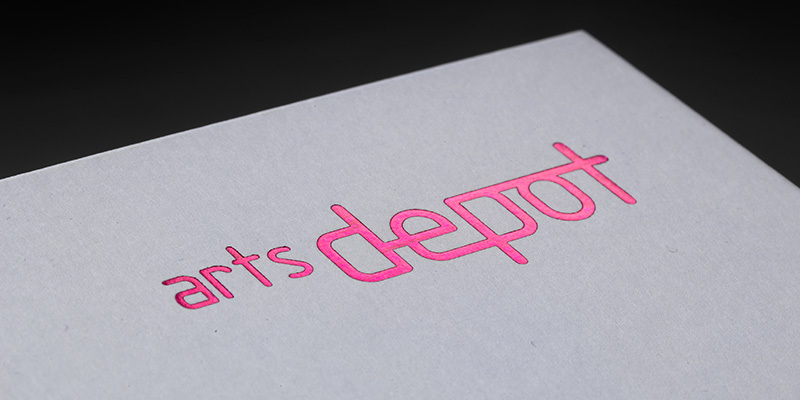 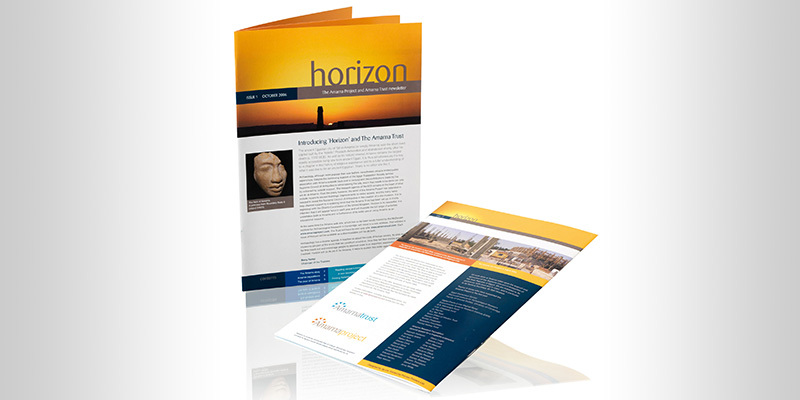 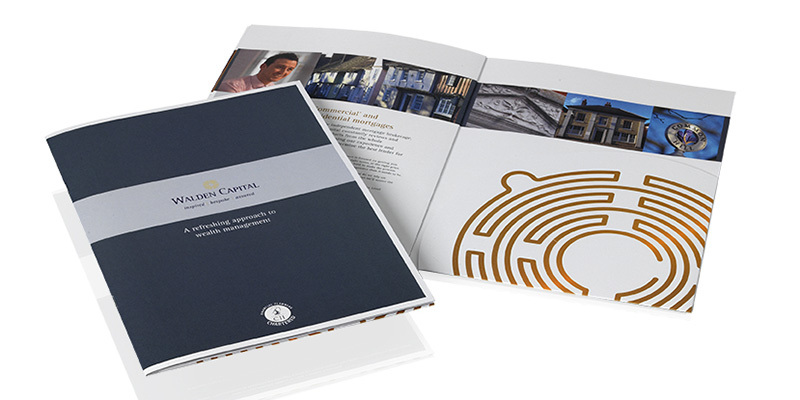 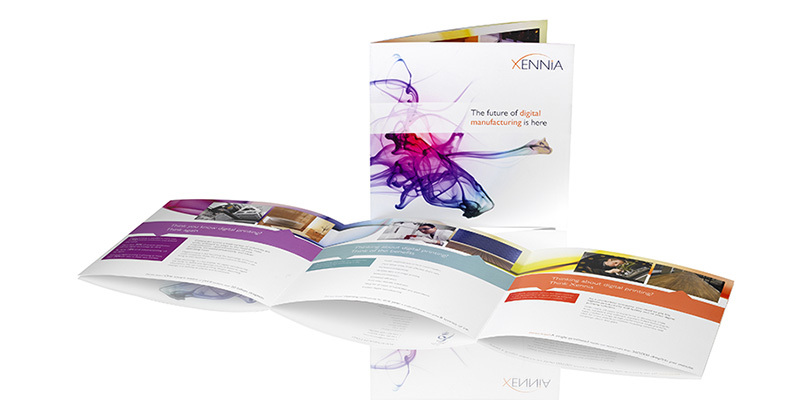 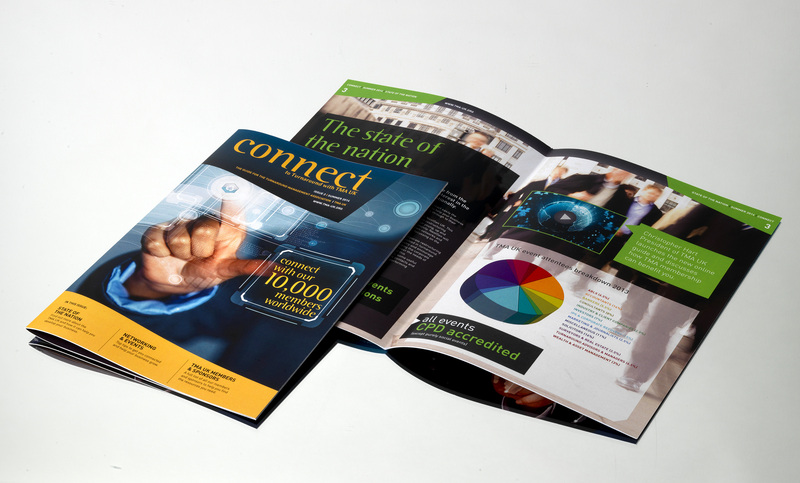 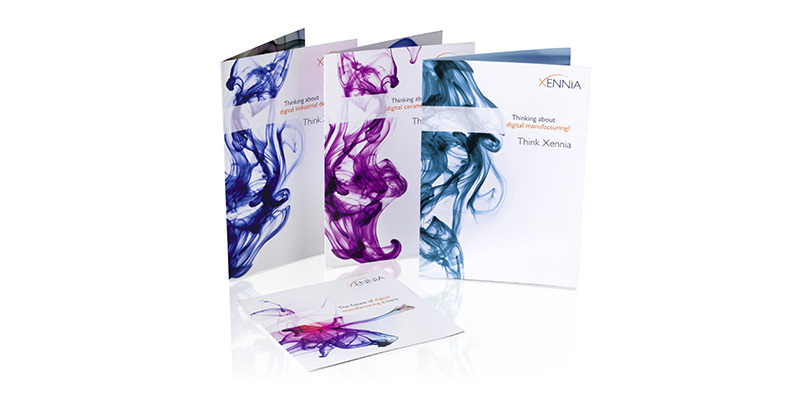 The design was rolled out through a suite of brochures, folder and exhibition materials. 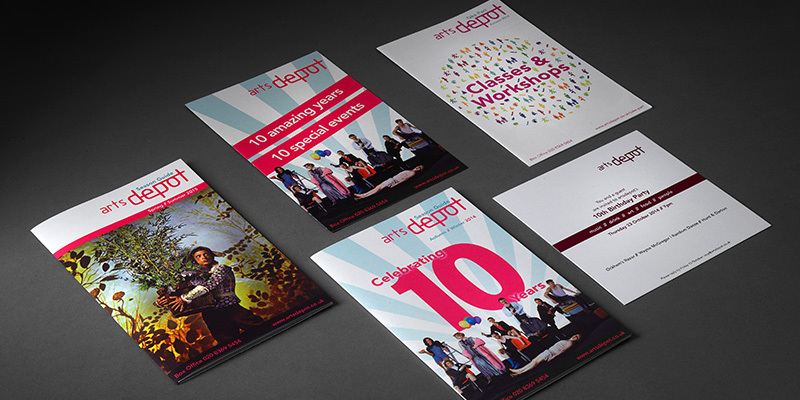 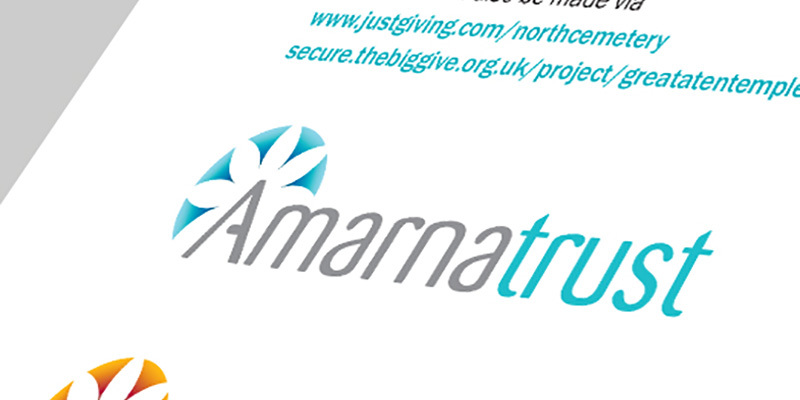 Skills: branding, brand guidelines, stationery, folder, datasheets, posters, powerpoint, exhibition banners, adverts.